General Motors has detailed some of its ambitious self-driving plans, revealing its intent on launching a fully-autonomous ride-sharing service by 2019. The American carmaker has yet to provide specifics about its plan but says the self-driving fleets will be introduced in “multiple cities.” If the targeted launch year is achieved, GM will have a significant head start on its rivals, including Uber. GM currently operates a pilot programme in San Francisco through its Cruise Automation unit that allows employees to take test rides in the fleet of self-driving prototypes. 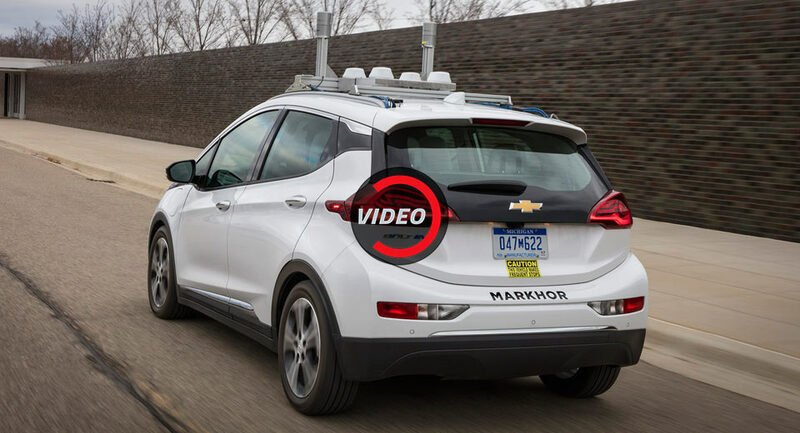 However, these prototypes require a GM engineer behind the wheel at all times but by the time 2019 comes around, GM hopes to eliminate the need for a human driver as backup. Beyond announcing its plans for an autonomous ride-sharing fleet, the brand’s president, Dan Ammann, said the cost of proprietary sensors that will make a car self-driving could eventually fall to as little as $300, thanks in part to GM’s recent purchase of LiDAR specialist Strobe. According to Ammann, autonomous cars are the biggest business opportunity since the invention of the internet.